I spent a lovely day Saturday at the Terrebonne Parish Public Library in Houma, Louisiana, for the Jambalaya Writers Festival. 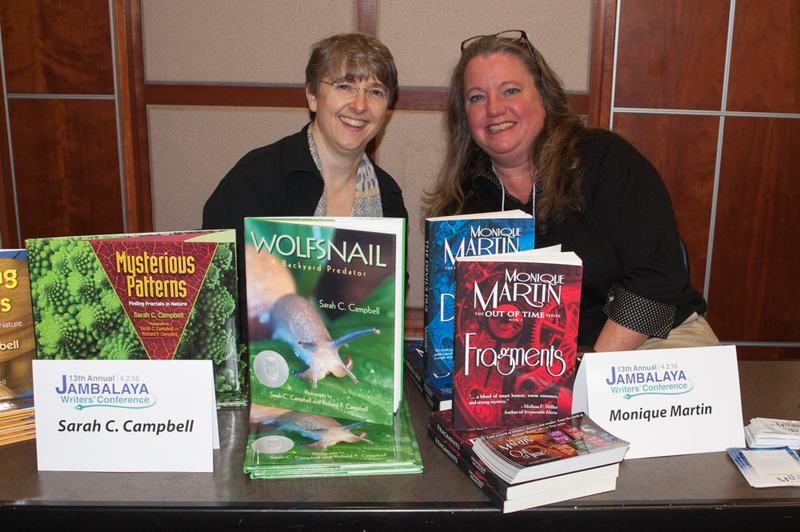 I am pictured here with Monique Martin, who flew in from California to talk about her paranormal time travel romance novels. 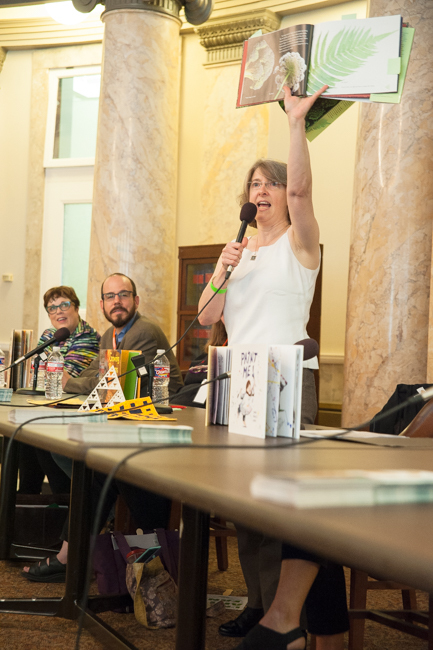 In addition to signing books, I gave a talk on the art of making nonfiction picture books illustrated with photographs. 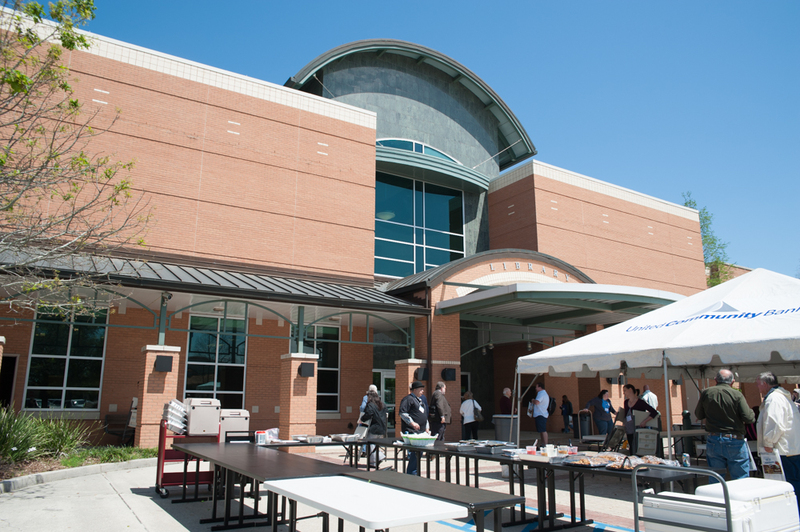 We had gorgeous weather for the outdoor lunch (Jambalaya, of course) and the sunset party on the patio. I’ll be back on the road on Wednesday for the Fay B. Kaigler Children’s Book Festival at USM in Hattiesburg. See you there. 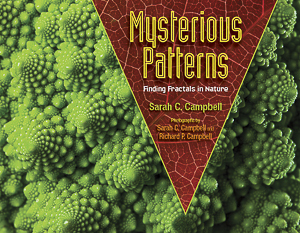 Mysterious Patterns: Finding Fractals in Nature made another good reading list: recommended for third graders by the New York City’s Department of Education. See the full list here. 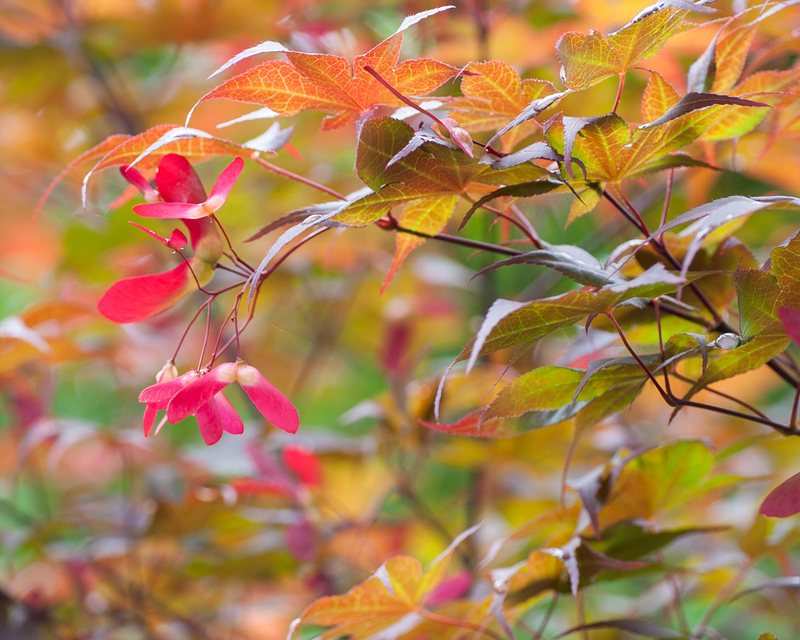 Many things have been going on around here so I’ve been away from the blog for longer than I care to calculate. Now seems like a good time to jump back in, though, because I have a few events coming up. I will be signing books at both festivals. Please come by and see me if you are in the area. One of my quests this year has been to find a dress pattern with a good fit that I could make out of comfortable knit fabric. 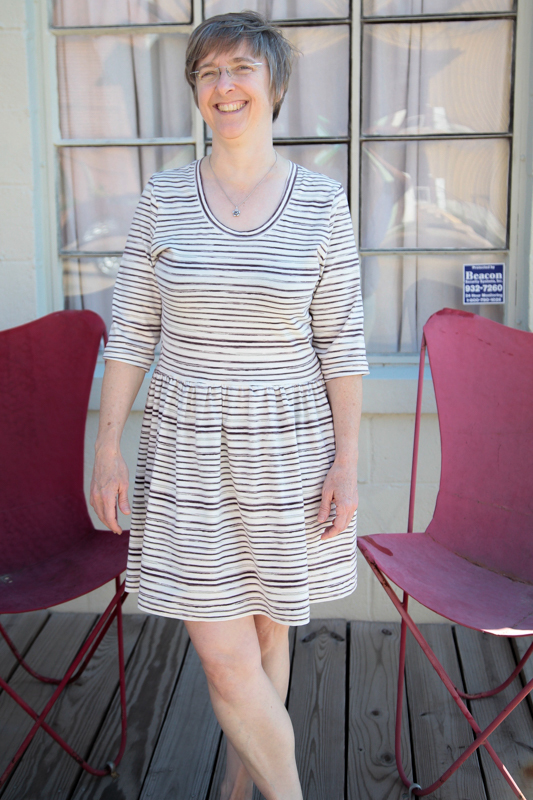 I think I’ve found a winner, the Out and About Dress by Sew Caroline. I kept seeing the dress on a dress form at Bernina Sewing Etc. (made by Cindy Hampton) and finally I asked to try it on. After I saw the fit, I decided to buy the pattern and the very same fabric pattern, one of the Art Gallery knits. I also bought a grey print. I actually made the grey dress first. 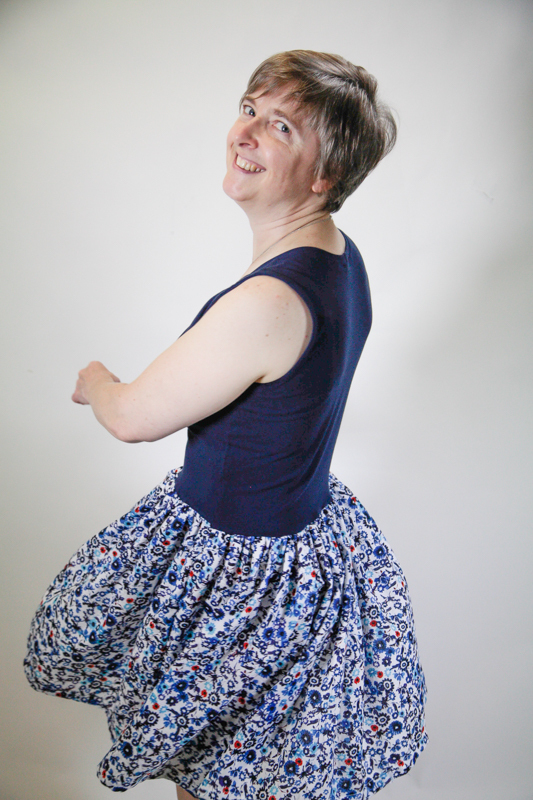 For the next version, I decided to make it sleeveless with a skirt made from a woven cotton print. I modified the neckline, which involved a little math. So, I’m posting these because it happens to be Selfish Sewing Week (#selfishsewingweek) in the world of Indie sewists and pattern makers. 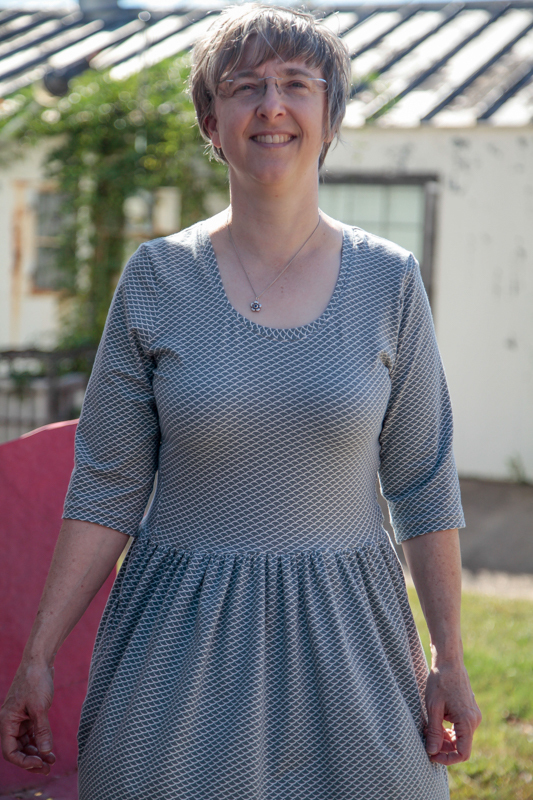 I have loved learning from Indiesew blogs and buying fun patterns like the Out and About Dress. 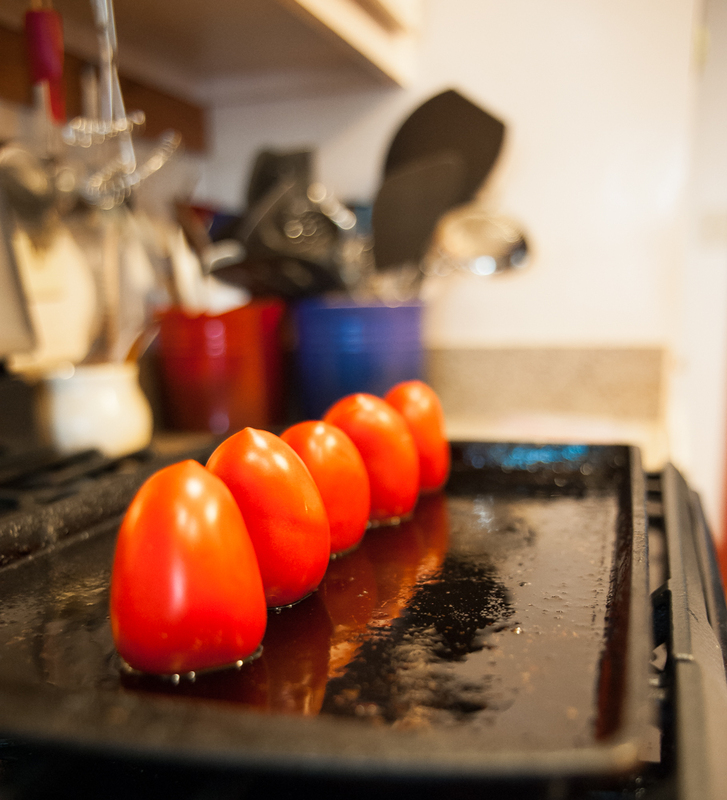 My thanks to Roderick Red of Red Squared Productions for the photographs. 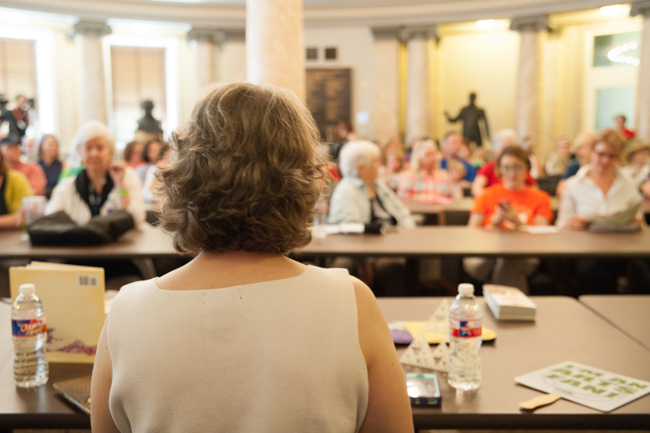 What a wonderful day it was on Saturday for the first Mississippi Book Festival! It was amazing to have full rooms (though not so amazing to have people turned away). One great thing was that since the festival was in my home town Richard got to come along. He took some nice photographs so we can update the website with my “new look” so I won’t surprise people when I show up with longish hair. I love this panorama of the room. And, guess who else gets to come when we festival in my home town: my nephew! Another budding Wolfsnail fan, I’m sure. 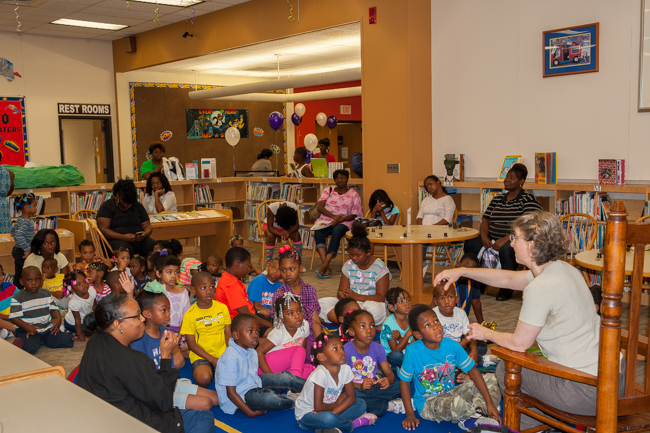 I read recently at the Charles Tisdale Library as part of the Summer Reading Program. One challenge of these programs is the wide-range in age of the children who come. Many in this group were two years old, but the range went all the way up to 10- and 11-year-olds. I brought an activity for the older ones to do with the librarian, using Mysterious Patterns. 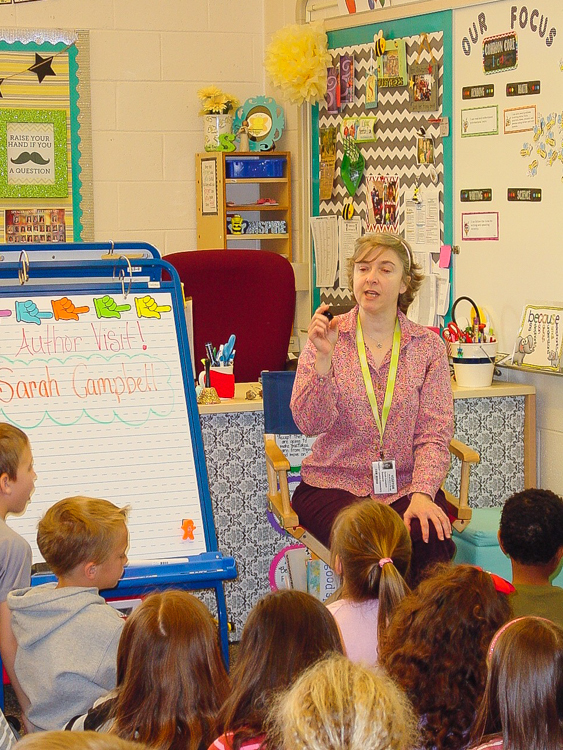 I stayed with the large group of little ones and read a wide range of snail-related books, including Wolfsnail. With about 15 minutes left in my program, I asked the older ones back to talk with the whole group about fractals and other geometric shapes. I appreciate the help of the librarians, Patrick McCarty and Miss Mays. 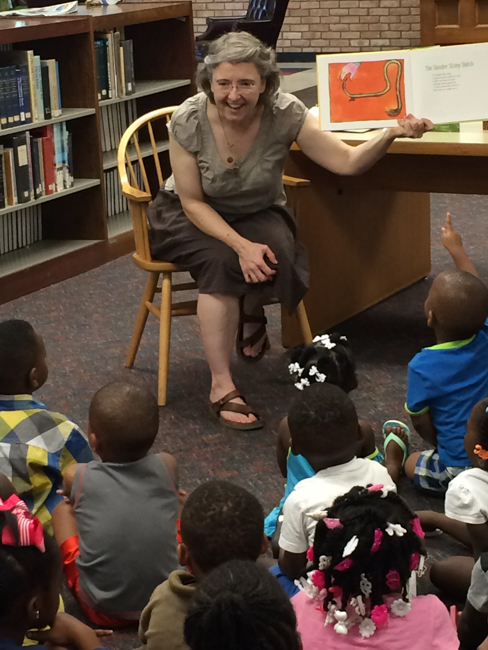 I visited Eudora Welty Library on Monday to launch the 2015 Summer Reading Program. 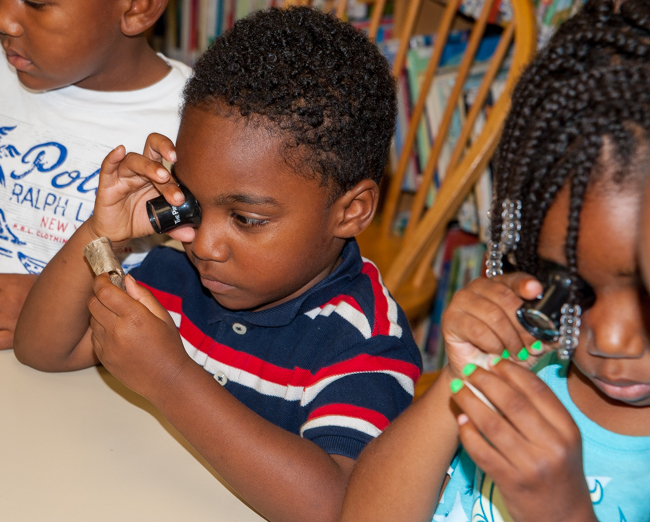 We read Wolfsnail and Growing Patterns and I brought along Private Eye magnifying loupes for everyone to try.